Looking to become your best self? Let our dedicated personal trainers help. We offer one-on-one personal training from our state of the art facilities in Berwick. Enjoy tailored workout plans, nutritional advice and targeted workouts to help you achieve and maintain your desired results. Whether it’s slimming down or gaining muscle, we utilise our expertise to get you where you want to be. Call us to find out more about quality personal training. 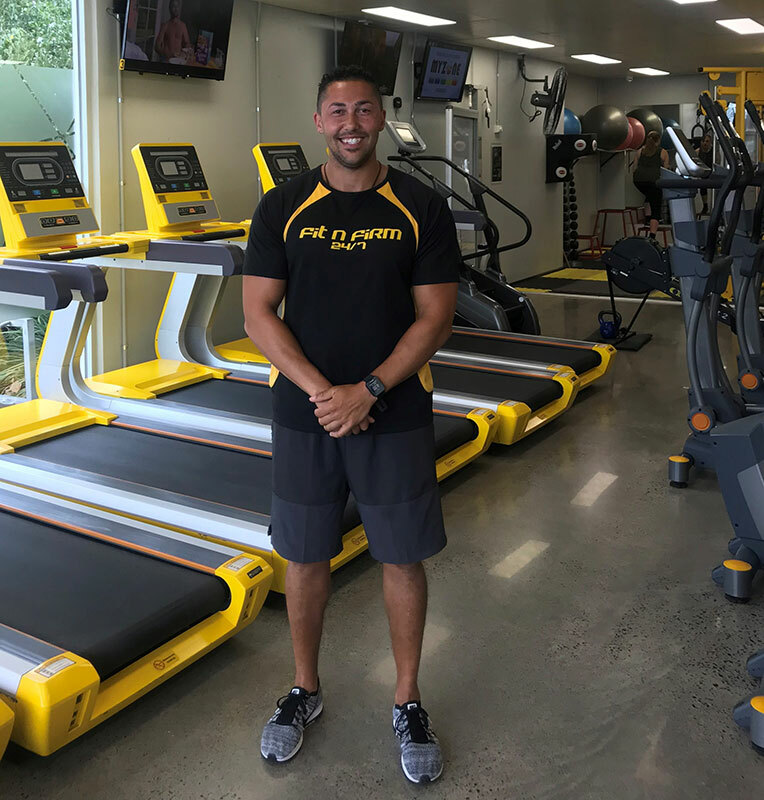 About James: Our Club Owner loves being hands on and is committed to helping you become healthiest and fittest version of yourself. For James there’s nothing more rewarding than seeing the positive changes in clients he is working alongside. About Olivia: I am a highly motivated trainer who has been in the industry for over 5 years. I have personally competed for Australia in artistic roller skating. This has shown me what it takes to compete at a high level, and I have been able to transfer this knowledge into my training of others.I am looking for highly motivated clients who want to achieve an outcome in their health and fitness. So I can help them to feel comfortable within themselves, feel more confident and enable them to achieve their goals. About Me: My journey started when Fit and Firm first opened its doors. It has been an incredible experience for me, with my love and passion for health and fitness growing alongside the Gym. Over the past year I have had the opportunity to improve both my Physical and Mental health, and now its my turn to give back. My aim as a Trainer is to help you lead a healthier and most importantly happier lifestyle. My goal is to be able to share my love of fitness and provide the knowledge you need to become an even better, stronger version of yourself. Meet our trainers. Call us on 0412 128 332. Looking to become your best self? Let our dedicated trainers help. We offer one-on-one personal training from our state of the art facilities in Berwick. At Fit N Firm, we are proudly a no-judgement zone. 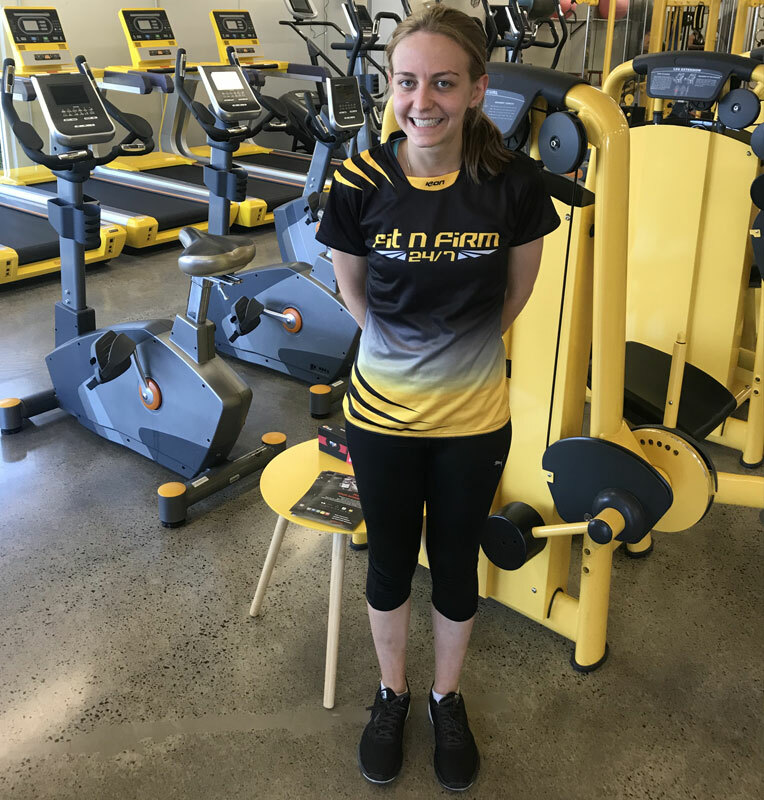 Regardless of your current fitness level and abilities, we’re simply here to help you get on track to living your best life, all the while helping you feel fit, healthy, happy and most importantly feeling good about yourself. With Fit N Firm, you’ll never feel like just a number at any old gym. A dedicated personal trainer will help you with delivering tailored workout plans, nutritional advice and workouts that focus on your target areas. 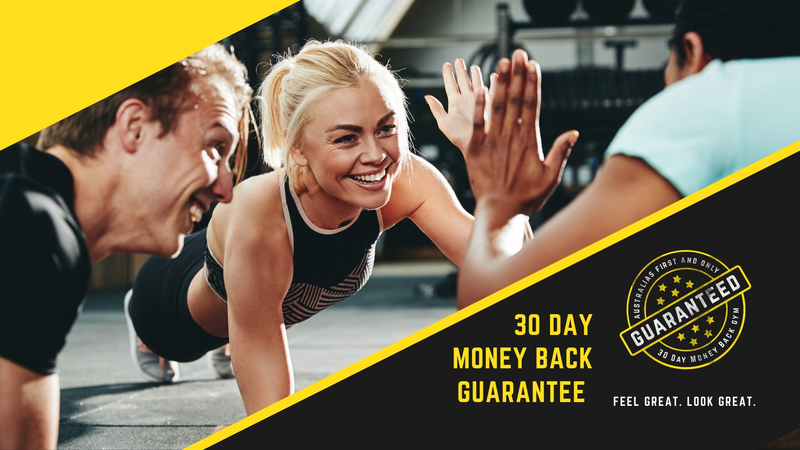 What’s more is that our passionate personal trainers are here to help you achieve and maintain your desired fitness results – want to gain muscle? How about wanting to slim down or tone up? Our expertise will help you get to where you want to be. Interested? Join now and take full advantage of our group fitness classes and get in touch with a personal trainer that will help you stay on track to your fitness goals. So, why choose Fit N Firm for your personal training? Because we’re proud to be a gym that cares. We deliver top-notch service paired with quality equipment and our passionate and highly skilled team are here to listen to your wants, needs, desires, goals and aims. 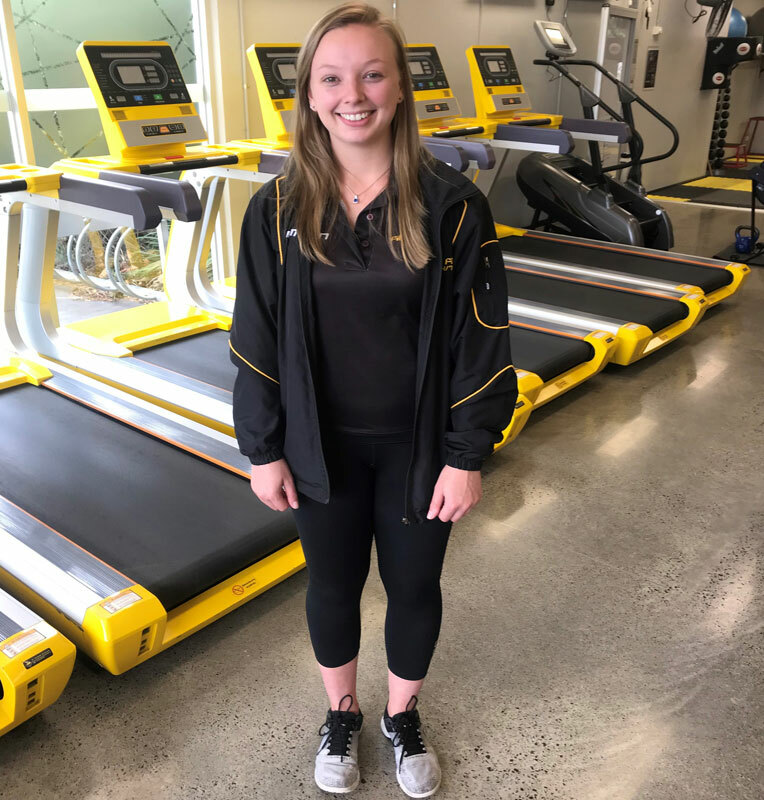 As we’re located in Berwick, our personal training is the ideal choice for people living in Melbourne’s south-eastern suburbs including Clyde, Narre Warren and Narre Warren North. You’ll never have to travel far to experience optimal personal training with an expert trainer. Want to meet our trainers? Get in touch now.